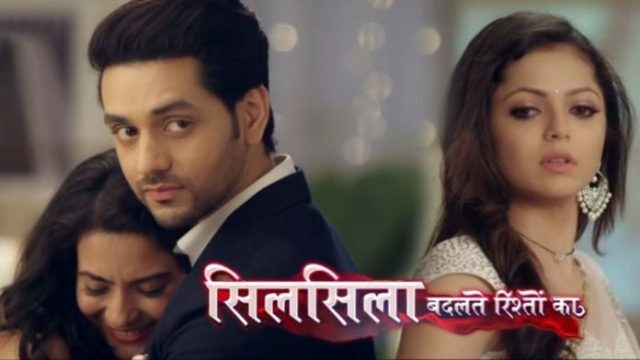 In the latest written episode of Silsila Badalte Rishton Ka 22nd November 2018, Kunal learns the truth that Mishti is his daughter. As we all that in this serial there is high drama going on. Everyone gets sad to know the truth that Nandini will die. Today’ update of the serial begins with Pari crying over the phone and she is calling to Kunal at home. To listen all this Kunal gets scared and he asks Pari that what is the reason behind this. Mauli sees him that she is soo worried and went from there without informing. Kunal comes at home and he learns that Pari made an excuse to call him home as she was missing him too much. Ishaan has seen sitting at home waiting for Mauli. She returns at home and Ishaan asks her that is everything is fine with her. Ishaan asks this question to Mauli because she was looking is in stress mode. 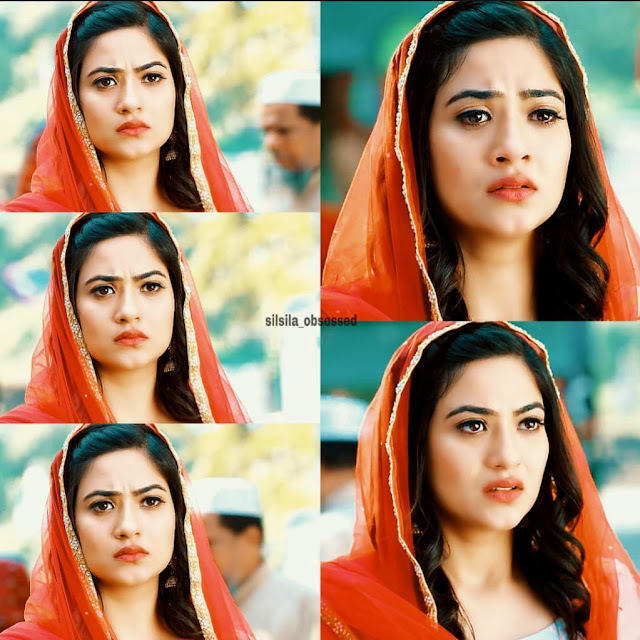 Mauli does not lie to Ishaan and she tells him that everything that she was not in the clinic but had gone to a Dargah alone and she was not in the clinic. He asks her that if she went again to Dargha alone and she retold him that she met with Kunal there. Ishaan gets relieved and thanks to Mauli for telling him everything. Ishaan thinks that now Mauli loves him that’s why she was sharing all his problem with me. Kunal takes Pari to her clinic as he promised to Pari. They both had some fun moments together. They play so many games and eat tasty food. At Mauli’sd house there are preparations for the engagement are in full swings. At the hospital, Pari gets soo bored and she calls up Mishti. Pari sees her all decked-up and aks about the reason behind this. At first, she refuses to reveal as Mauli has asked her to not tell anyone about it, but she later tells everyone. Precap: Everyone was very busy with engagement function. Kunal calls to Mamma but she does not give any answer to him. Mamma was very happy that Mauli was marrying with Ishaan, and said that Ishaan will surely prove to be a better husband than Kunal for Mauli.